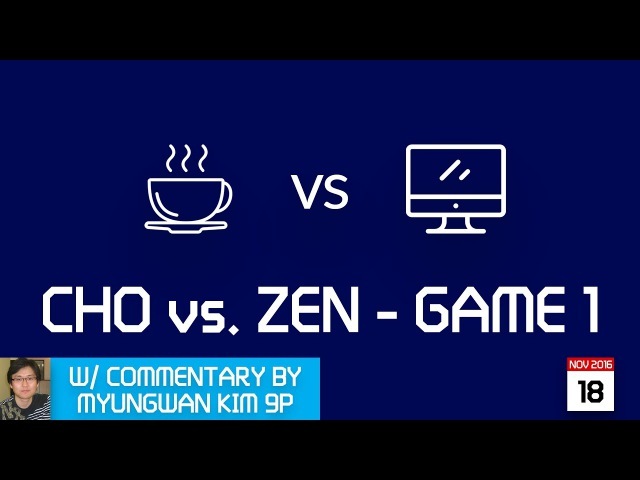 Cho Chikun (b) 9p vs DEEP ZEN GO (w), game 1, commentary by Myungwan Kim 9p! 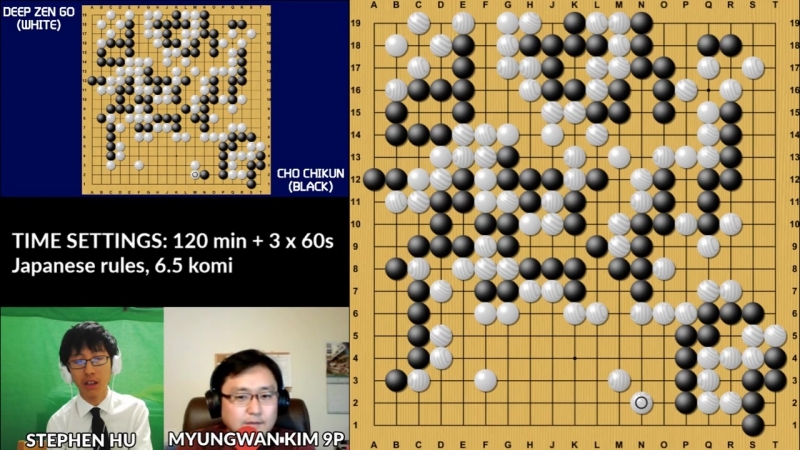 LIVE Cho Chikun (b) 9p vs DEEP ZEN GO (w), game 3/3, commentary by Myungwan Kim 9p! 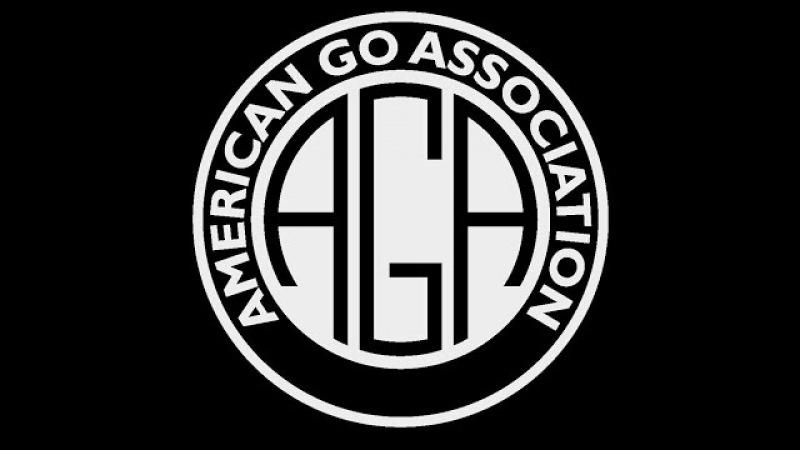 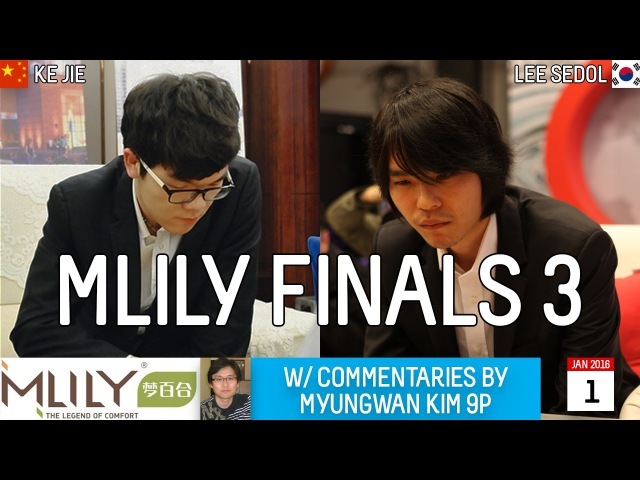 LIVE Cho Chikun (b) 9p vs DEEP ZEN GO (w), game 2/3, commentary by Myungwan Kim 9p! 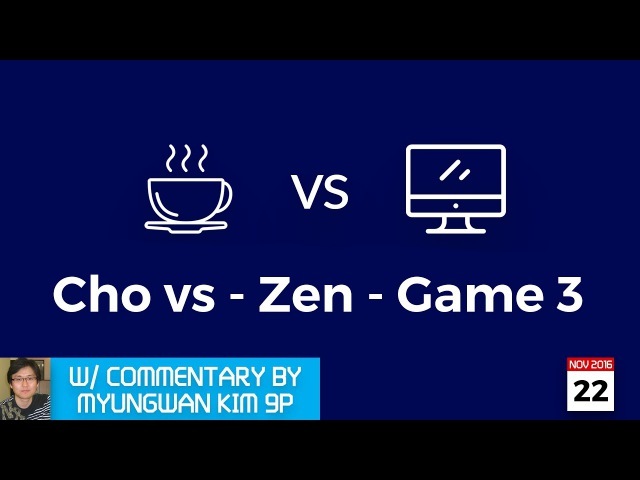 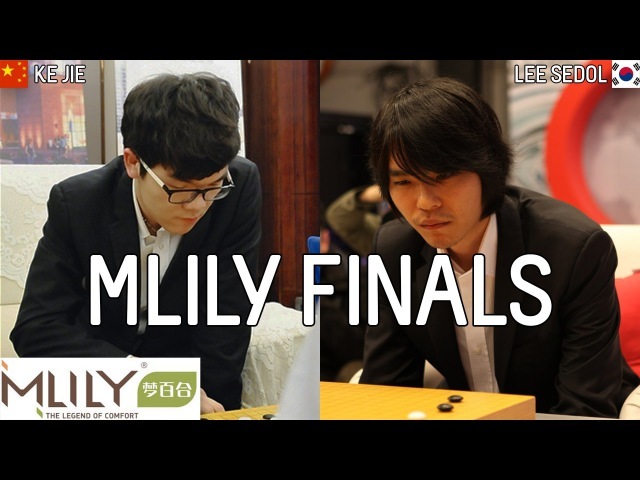 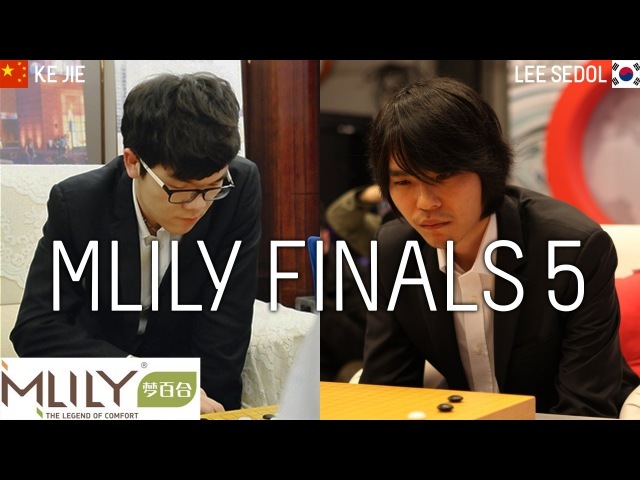 LIVE Cho Chikun (b) 9p vs DEEP ZEN GO (w), game 1/3, commentary by Myungwan Kim 9p!